Assessments to Move You Forward. Confidently. When you come to PCE for business valuation services, you get much more than a report. You get a team of highly credentialed experts who understand how much a thorough, sound and customized valuation means to you and your goals. Our valuation processes are proven, consistent and collaborative, with each member of the team bringing unique insight and vast experience to the table. Comprehensive and supportable valuations that allow you to move forward with confidence. Wondering which type of valuation you need? No matter your reason, it is essential that you engage knowledgeable and experienced professionals that will help you understand the business value. Your understanding of the valuation process, the methodologies applied and the basis for the conclusion is key. Our valuation experts guide all stakeholders through the valuation process so that you have a clear understanding of all assumptions made in your valuation. We follow a standardized process for each valuation to make sure that we understand your business, objectives and the reason for the valuation. Not sure which level of valuation report you need? Created for business owners, shareholders, and directors to help you understand more about your company than simply its value. A Diagnostic Valuation™ allows you to dive deeper into the key performance indicators of your company, compare your performance against your peers, and then understand how this impacts your valuation. This proprietary process tracks the performance of your business over time, comparing it to a matrix of benchmark measures unique to your business and industry. Any time interests in privately held entities are transferred from one person to another by gift, there will be some tax implication. Similarly, when privately held interests are passed on by inheritance, these assets must also be appraised for tax assessment. With such significant tax consequences at stake, you can count on our experts to provide the strong and accurate valuation you need. 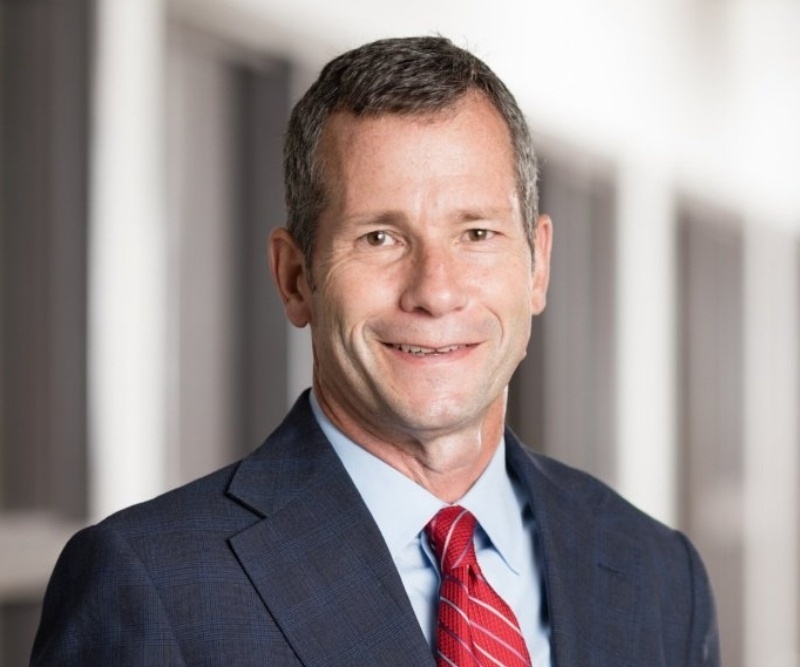 With the Financial Accounting Standards Board (FASB) tightening up financial reporting requirements, it is more important than ever for businesses to have access to a reliable and experienced valuation professional. In addition to reflecting our team’s deep understanding of the most relevant and current financial reporting requirements, our valuations reflect the insight of PCE principals who have worked as practicing CPAs and independent auditors. These added perspectives create a unique and valuable benefit for our clients. With a dramatic increase in civil litigation in the United States in recent years, lawsuits have become more complex and expert testimony more crucial. Each of our senior partners is well versed on the latest economic and financial issues and can serve as a trustworthy expert witness providing well-prepared, exact and effective testimony to support your case. PCE professionals excel at explaining complex financial issues to judges, juries or arbitrators in simple, easy-to-grasp terms. As consultants, we also provide private advice to attorneys. PCE has participated in civil lawsuits, business valuation, tax cases, divorce settlements, bankruptcy cases, criminal cases, alternative dispute resolutions, and eminent domain cases, and has earned a solid reputation for honesty, objectivity and financial expertise. For many business owners, an Employee Stock Ownership Plan (ESOP) offers an attractive liquidity strategy with compelling tax advantages. Our ESOP experts provide strategic guidance and advice throughout the ESOP life cycle, starting with determining whether an ESOP is a sound option for your business at all. Conducted by our experienced valuation team, this assessment forms the foundation of the ESOP Feasibility Study, which includes a full feasibility analysis and financial modeling to determine the most effective ESOP structure for your business. For existing ESOPs, it is crucial to obtain annual valuations that accurately reflect the value of the shares in the ESOP plan. Our vast experience in both valuation and ESOP structure provide ESOP trustees valuation reports they can rely upon with confidence. In today’s business environment, corporate mergers, acquisitions, sales, financing, and refinancing are subject to intense scrutiny by lenders, stockholders, and regulators. The opinion of an independent expert is critical for keeping the deal moving forward. PCE professionals can help provide objective, independent fairness and solvency opinions to ensure that you have the expertise you need when executing your transaction. 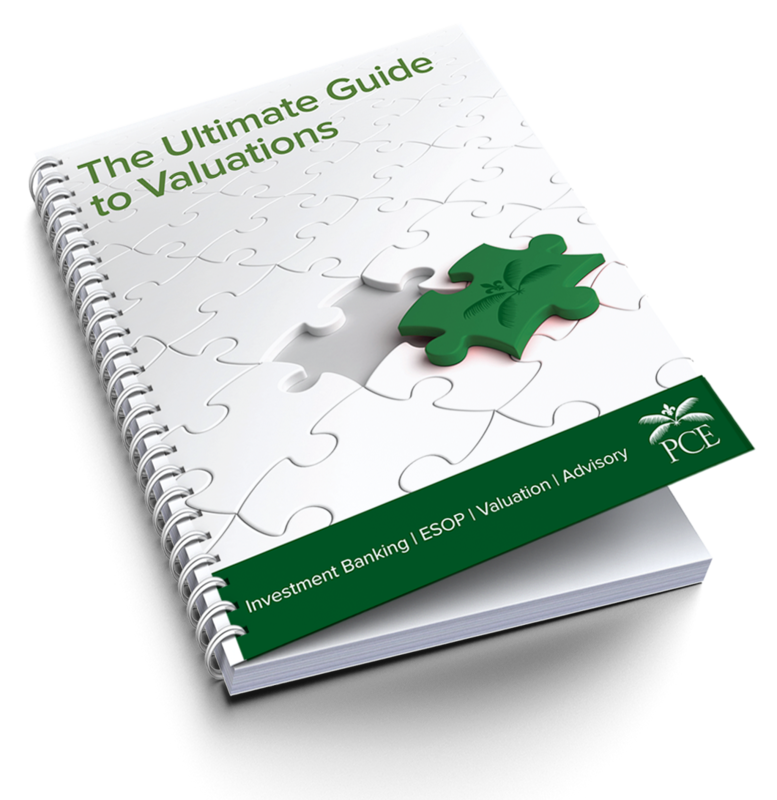 The Ultimate Guide to Valuations e-Book breaks down the valuation methodologies in a straightforward format to help you understand the appraisal process and the reasons a valuation might be required.